Let’s be real: We all know who in the relationship pushes for vacations and plans all the details. Your husband might never use his vacation days if you didn’t do the legwork. (Well, mine wouldn’t.) And it’s even more frustrating when you’re longing for a certain kind of trip — say, a cruise — and he’s just not interested. Sulk no more! We are here to help get you that dream cruise. 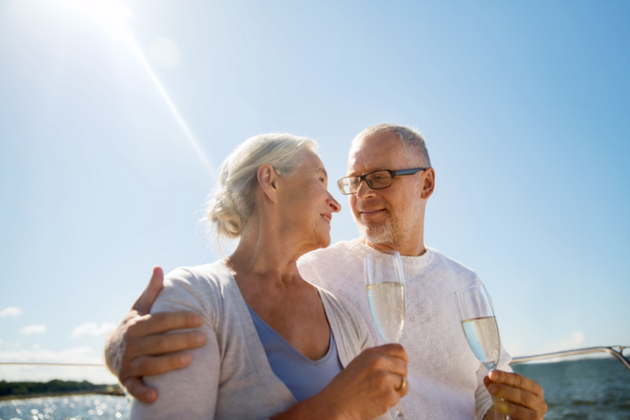 If your husband refuses to cruise, just use these iron-clad rebuttals to his top gripes to help get him onboard. 1. I don’t want to be trapped on a boat with nothing to do. You Say: Modern cruise ships have tons of things to do onboard! If you’re feeling active, you can work out in the gym every day, go rock climbing, try onboard surfing and sky diving, traverse a ropes course, practice your golf swing and join a game of pickup basketball. At night, you can see Broadway-caliber shows (like “We Will Rock You” and “Grease” on Royal Caribbean), try your luck in the casino, embarrass yourself at karaoke or create your own bar crawl. Or, just watch movies in the cabin, swim, play board games and read if you need downtime. 2. There are too many people on those cruise ships! You Say: We can avoid them. Luxury ships are much smaller than the huge mega-ships, and you won’t feel like you’re in a cattle call or constantly queuing. For example, Crystal Esprit carries just 62 passengers. Or, on a big ship, you can book into a suite with access to private sun decks and restaurants with far fewer people, dine in your cabin or seek respite in a limited-access spa thermal suite or sun deck. MSC Cruises’ Yacht Club and Norwegian’s Haven are two exclusive complexes that make a big ship feel like a much smaller one. 3. I need to watch the important games. You Say: Not only do many cruise ships show playoff and championship games like the Super Bowl, often on movie-sized screens, but many have sports bars showing all sorts of games daily. They might just have better access than your home TV, especially if you like international sports like soccer or rugby. 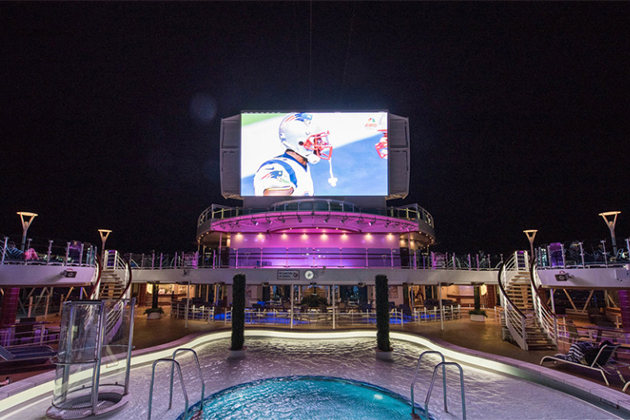 Princess Cruises even runs Tailgate at Sea parties, with game time food like pizza and hot dogs, team-inspired drink specials and games shown on giant, poolside screens. 4. I’m not over-paying for bad beer. I can’t live without beer. You Say: Go on a cruise, and you will not be lacking for beer. Order a bucket of beer at the pool for a discount on multiple bottles (plus, you won’t need to keep getting up from your lounge chair to get another brewski). If you drink a lot, you can order a beverage package for unlimited drinks at one flat rate. Even better, many lines are now offering these packages free as a booking incentive. And, yes, some cruise ships have even caught on to the craft beer craze, such as Norwegian Escape, whose District Brew House offers 24 beers on tap, and Carnival Vista, which has its own brewery right onboard. 5. I prefer active vacations. You Say: Who says you’re going to sit on your bottom for a week on a cruise? 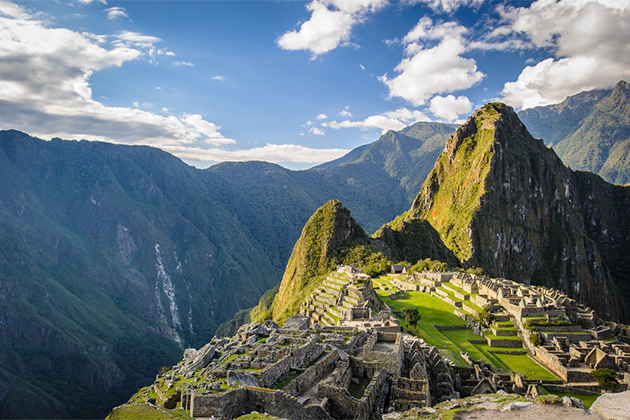 In addition to active offerings onboard, you can snorkel in the Caribbean, kayak in Mexico, scuba dive in the South Pacific, hike in Scandinavia and bike in Europe — either on your own or through an organized tour. Some small luxury cruise lines, like Seabourn and Windstar, even have water sports marinas onboard their ships and offer Jet Skis, water skis, windsurf boards and small sailboats straight from the ship. 6. Cruises don’t go anywhere interesting. I don’t want to sit on one beach after another. You Say: Think St. Petersburg is interesting? How about Vietnam and Myanmar (Burma)? Cruise ships travel the world, sailing through the Panama Canal, around the bottom of South America, even through the Suez Canal to the Middle East and Asia, and onward to Australia. If it’s on a major waterway, it’s likely a ship goes there — and there are some pretty darn fascinating places sitting waterside in this world. 7. I don’t like long plane rides. You Say: Who does? Luckily, cruise ships sail from tons of U.S. homeports on the east, west and southern coasts of the U.S. (as well as several ports in the U.K. and Australia if you live there). Reaching a cruise is as easy as a short domestic flight or even a car ride. 8. I don’t want to be forced to talk to lots of people I don’t know. You Say: Cruises can be very social if you wish to make new friends, but no one is forced to talk to anyone. You can request tables for two at dinner (easier on some lines, such as Regent Seven Seas Cruises, than others), eat alone in the buffet, order room service or book smaller, specialty restaurants. Put on your headphones by the pool deck, or bury your head in your Kindle, and no one will bother you. Or hide out on your cabin’s private balcony for that perfect mix of sun and isolation. 9. I don’t want to eat weird foreign food. You Say: Wimp! But if you really don’t want to brave a local restaurant and try new cuisines, or if you’re being a tightwad and don’t want to spend more money on land, you don’t have to. 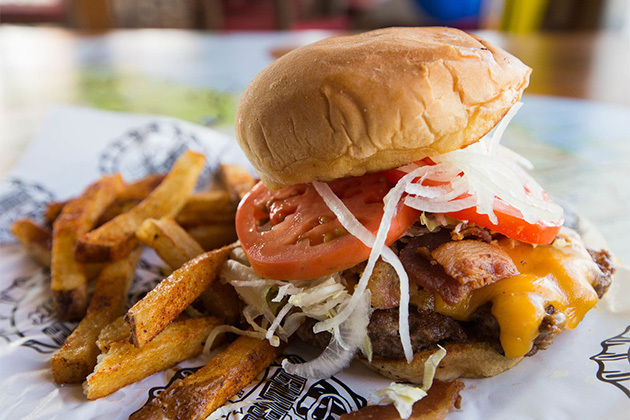 Cruise ships always offer lunch onboard, included in the fare, so you can sightsee in the morning and come back to burgers and pasta in the ship’s buffet or grill venues (including burgers created by Food Network star Guy Fieri on Carnival).